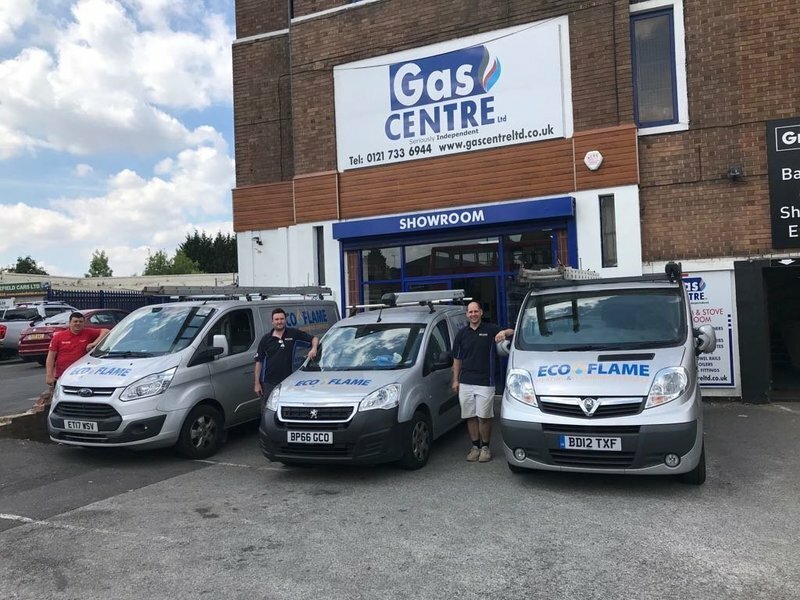 The team were all incredibly helpful, friendly and professional. Boiler serviced and radiator moved. The work was completed quickly and tidily and we will be calling them again for our annual service next year! My heating programmer was replaced quickly and efficiently, for a reasonable price. Their communication was good and Dan arrived when expected. I would recommend this firm. The Ecoflame Team were very helpful. They provided a lot of advice, set out options and answered all our questions. Their quote for the work was competitively priced. 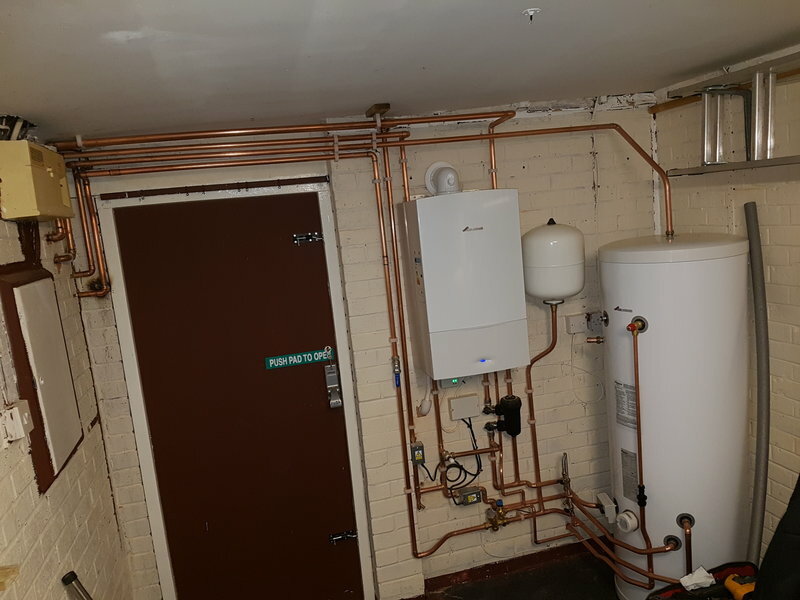 They were able to carry out the work (supply and fit a new boiler and radiators) within one week of my request. They arrived on time on the agreed day. They were extremely polite and friendly, and the work took one day to complete (as they said it would). 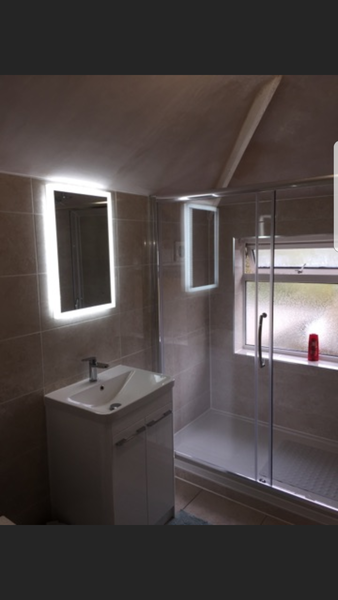 The work was carried out to an excellent standard, and we are very happy with the result. The final cost was as quoted. 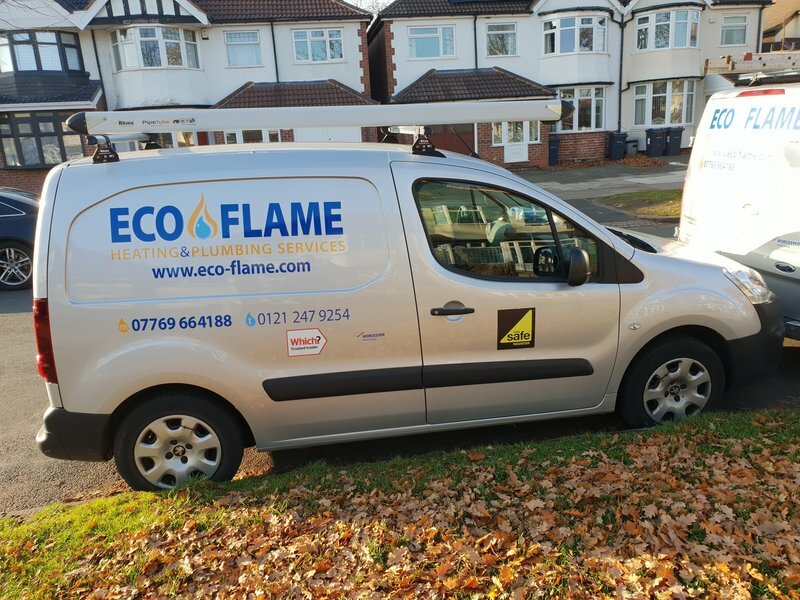 We would happily recommend Ecoflame to others. Shaun explained all our options available for our boiler, as it required a new heat exchanger. We decided to go for a new boiler. The job was done within the week. 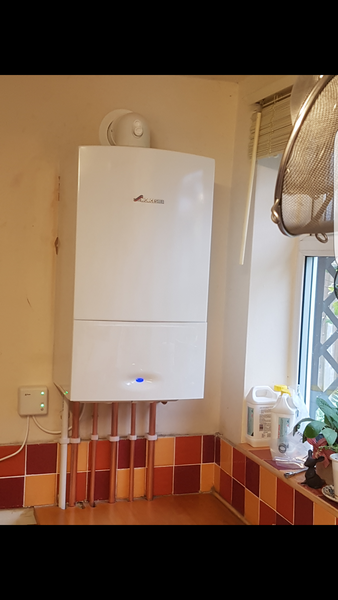 We are so pleased with our new boiler which was fitted with expertise. Detailed information how the boiler works was given to us on the day it was fitted, and information left for us to refer to. We feel happy and secure in the fact that we are covered for at least the next ten years. 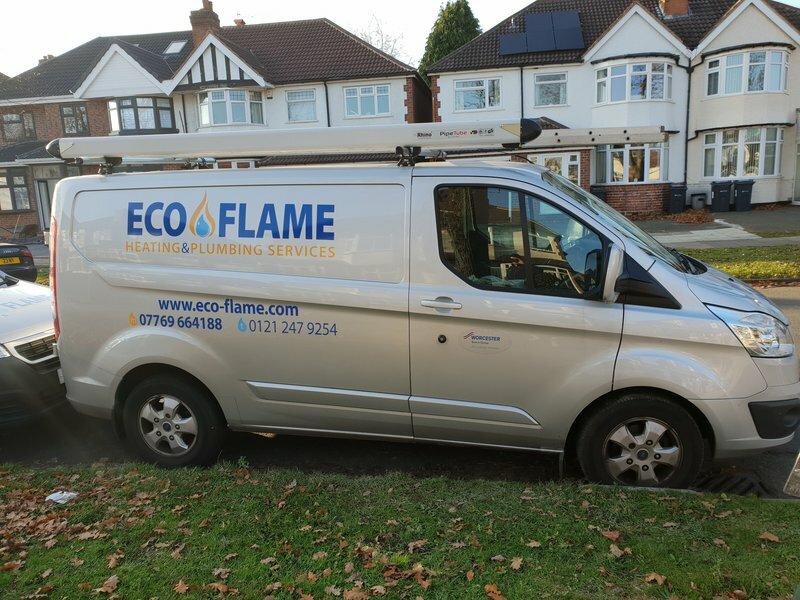 Eco Flame are excellent and I recommend them with no hesitation. Excellent work reliable clean and tidy. Very friendly. 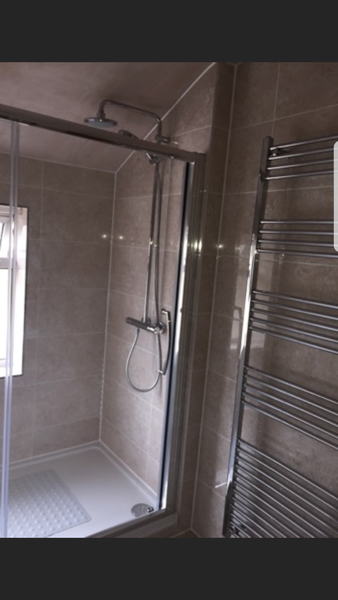 Value for money to fit shower, toilet and vanity unit. Repair leaking radiator. Excellent job, carried out in a professional way. A++ service, finished the job as agreed & in time. Excellent, efficient, professional service. Phil and Sean were absolutely professionals. Very courteous and friendly. Worked every minute they were here. Explained clearly the workings of the new boiler to the finest detail. Couldn't rate them highly enough. Don't look anywhere else. Outstanding work ethic. Friendly, efficient and great value. Fitted filter flushed system and replaced bypass valve. Polite helpful clean and tidy. Ongoing communication with everything they were doing. Most impressed and will certainly use them again and highly recommend their work. Very happy. So pleased at his work putting in a new boiler.